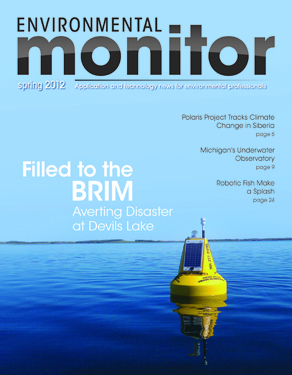 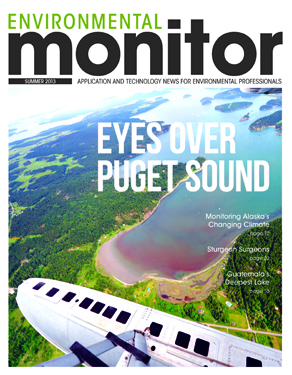 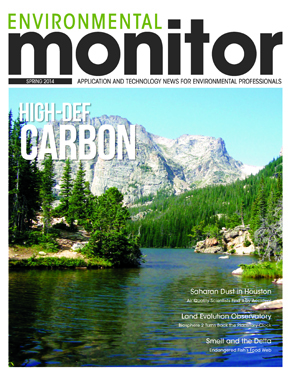 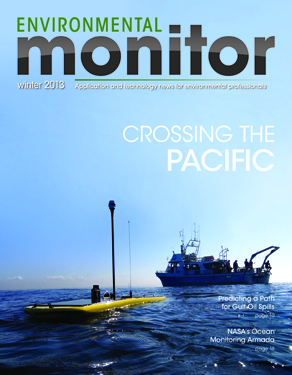 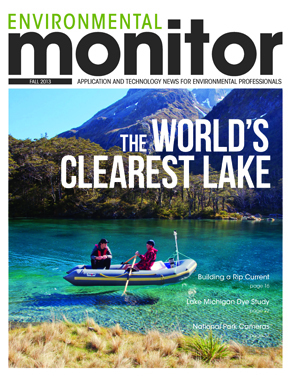 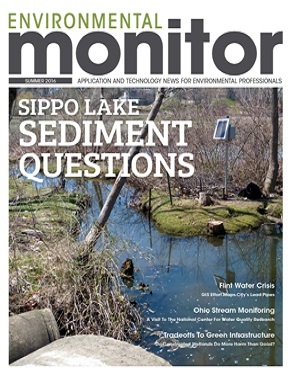 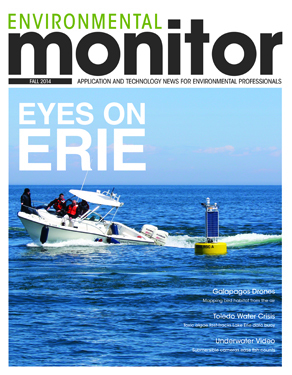 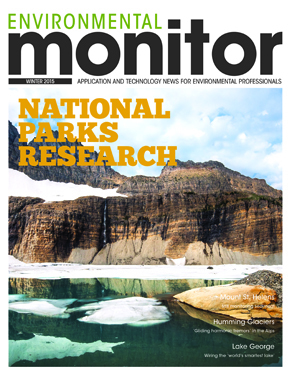 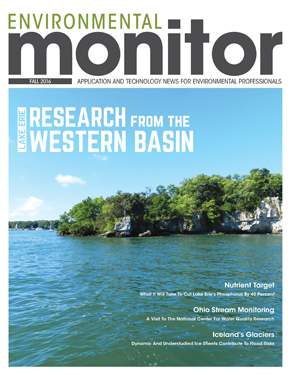 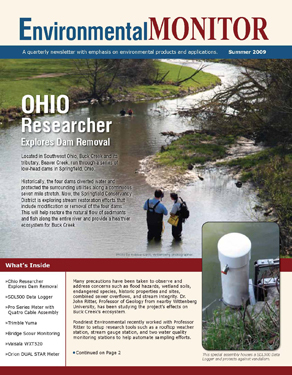 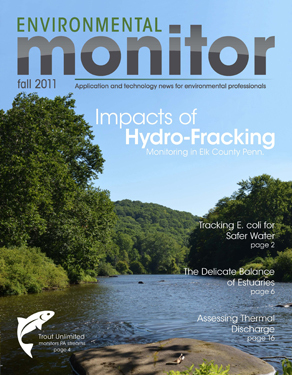 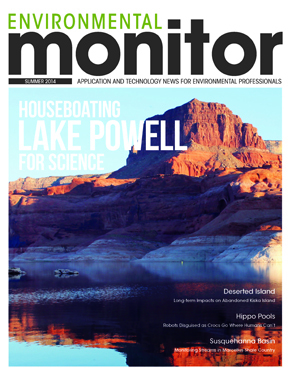 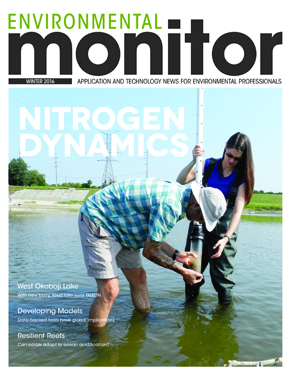 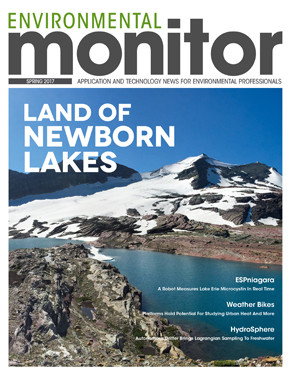 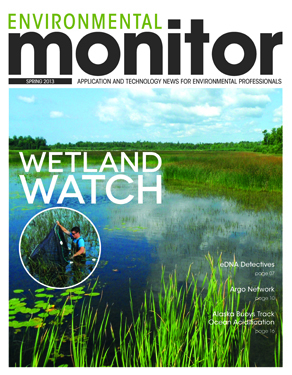 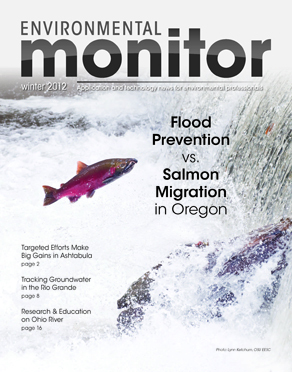 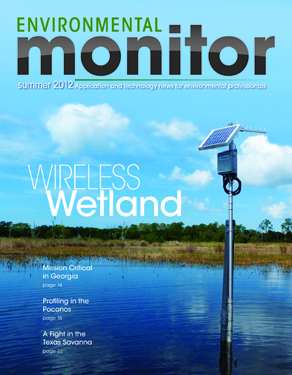 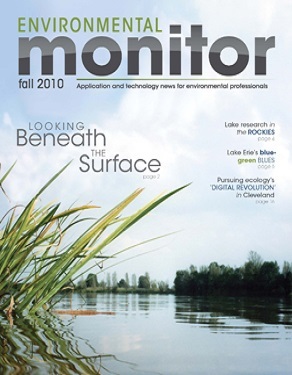 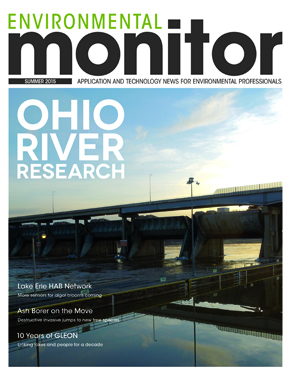 The Environmental Monitor magazine is a publication providing the environmental professional with the latest in monitoring technology, product information, and environmental applications. 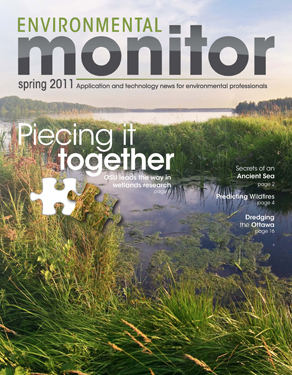 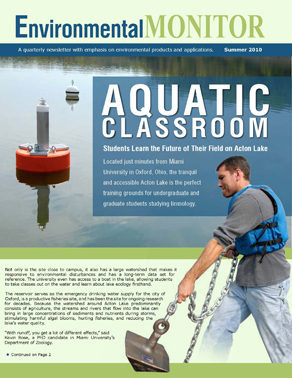 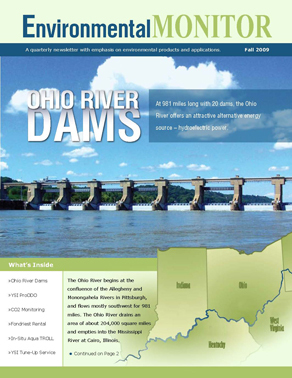 The newsletter puts an emphasis on the products and services we provide to our customers, as we bring you new ideas and solutions for monitoring your unique environmental parameters. 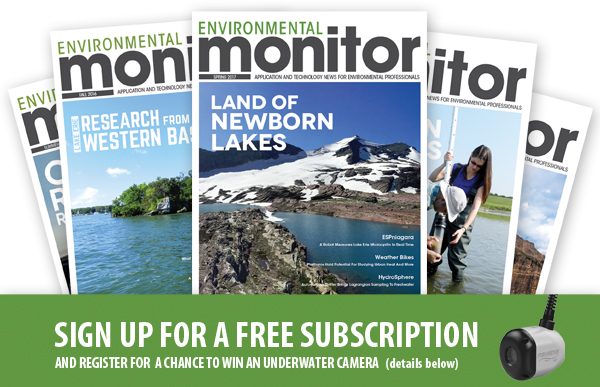 Subscription is free.